Spend $10 at Birchbox & earn 2000 SB! Here is a great deal for my makeup lovers that is valid TODAY ONLY! 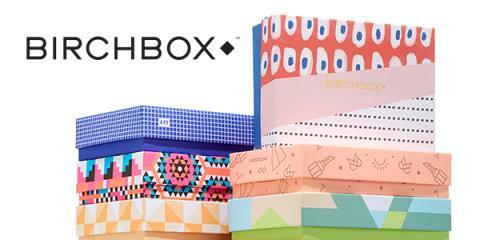 Swagbucks (the online rewards site that puts cash back in your wallet) has an AMAZING offer today only through Birchbox where you get 2000 SB (which is the equivalent of $20 in gift cards) for signing up! Haven't tried Swagbucks yet? This is a great way to do it, and when you sign up through the link above and get your 2000 SB, you'll get a bonus 300 SB at the end of the month. So that's $10 for trying Birchbox, which gets you 2300 SB, which you can turn into $23 worth of gift cards to retailers like Amazon and even PayPal! I've been using Swagbucks for years and am saving up for Christmas shopping with the gift cards I've redeemed.